Apple is known to develop flagship phones ever since its first iPhone launch. And every addition has contributed to raising the stakes of the brand. Committed to offering the best-in-class features with immersive user experience, Apple has released some of the most incredible gadgets year after year. One such prodigious creation by this consumer electronics giant is the iPhone 6S which was launched in September 2015. The fact that the Apple iPhone 6S is still in demand today, four years after its initial launch, is testament to its exclusivity. When you compare the iPhone 6S with the new-generation iPhones, you’ll observe that the Apple iPhone 6S has quite a few of the common features. Even though the major differences lie in the processor chips that boast of high performance and enhanced display and camera features, the iPhone 6S is still a strong contender for its low pricing. The iPhone 6S comes with a longer lifespan and you need not spend extravagantly on a newer model. Built with the new A9 processor, the Apple iPhone 6S improves the overall performance of the CPU by 70% and the GPU performance by 90%. Which is why this legacy iPhone boasts of quick and smooth screen animations which enhance the overall 3D games experience. Also, the much-required app switching feature happens in a flash. 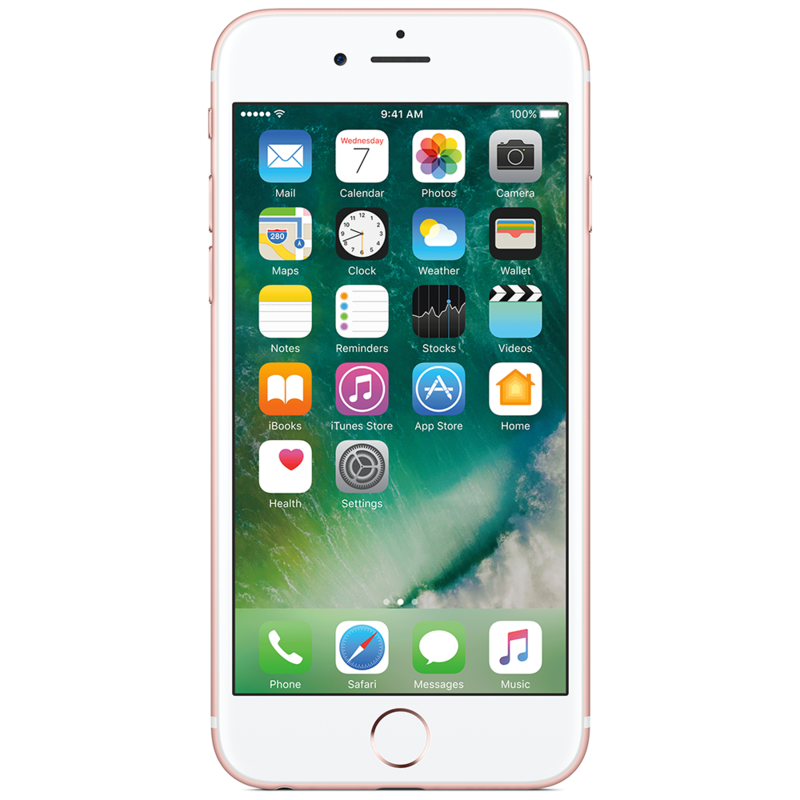 To further elevate user experience, the iPhone 6S has the M9 motion co-processor integrated into the A9 chip to boost its system performance and to offer a whole bunch of features to its users. One among these improved features is the detailed motion metrics that enables the user to measure distance, steps, elevation modifications, and your walking or running pace. Apple introduces the technology of live photos and live wallpapers through the iPhone 6S model. This unique feature enables users to capture a short video along with every photo. You can view these 2-3 second video clips using the 3D touch and can also set it as your live wallpaper. Even though Apple usually incorporates a bunch of stock live wallpapers into all its phones, the live photo feature is exclusively reserved for the Apple iPhone 6S users. The 3D touch feature is by far the most defining feature of this legacy iPhone. It enables the phone to detect different pressure levels and initiate appropriate actions accordingly. This pressure sensitive feature opens a whole new dimension for user-interaction with the phone. While the impressive FaceTime HD camera accentuates the concept of video conferencing, the new retinal flash technology adjusts the lighting for your selfie clicks seamlessly. 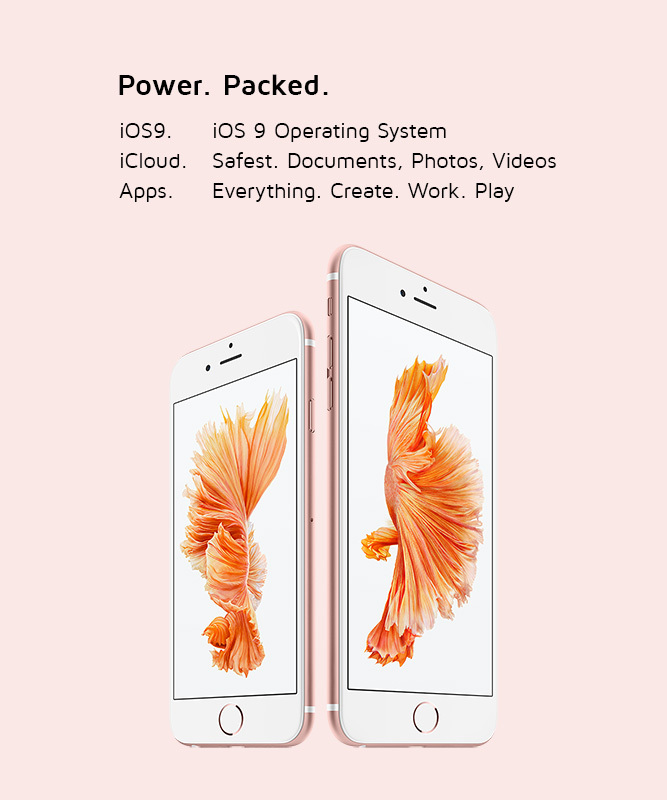 Like any other phone, the Apple iPhone 6S price varies based on its storage capacity. However, Maple, the Apple authorized reseller store offers all Apple gadgets at discounted prices. The iPhone 6S is available in 4 colour options, Gold, Space Grey, Silver, and Rose Gold. You can buy any of the four colour variants of iPhone 6S online on the Maple store at affordable rates. Which is why, anyone who wants to buy iPhone 6S, the Maple online store is where they should head to for exclusive iPhone offers.